Japanese researchers report our hormones appear to influence our musical preferences. 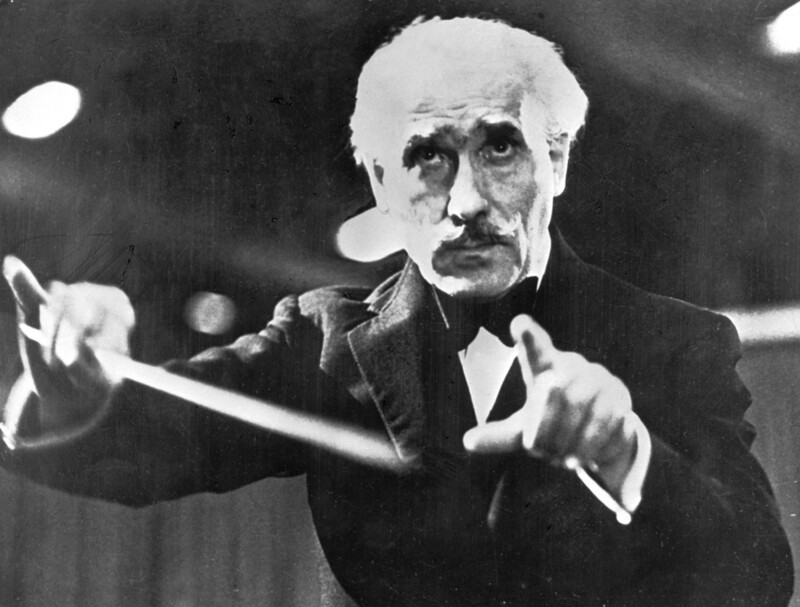 Italian conductor Arturo Toscanini, pictured here in 1944. Arturo Toscanini was no doubt teeming with testosterone. 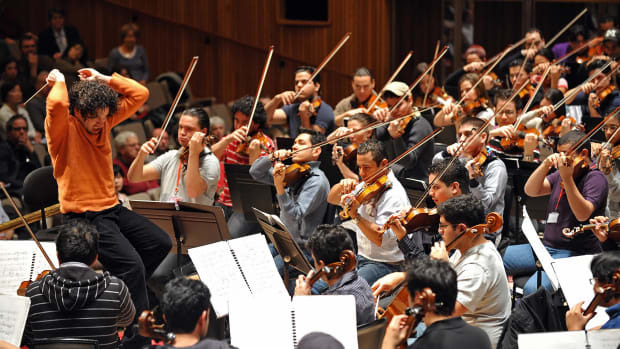 The hormone has long been associated with confidence, competitiveness, and the quest for dominance, which are prerequisites for a world-class orchestra conductor. But his fans? Not so much. 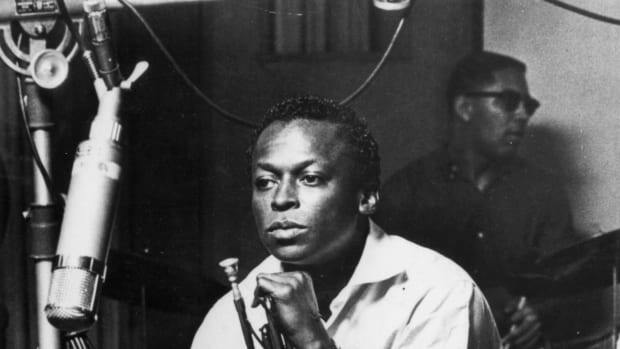 A first-of-its-kind study from Japan reports men with higher testosterone levels are less likely to enjoy sophisticated music, such as classical, jazz, and avant-garde. Its findings raise the intriguing possibility that musical taste may be significantly influenced by our hormones. "To the best of our knowledge, this is the first demonstration of the link between biological predisposition and musical preference," writes a research team led by Hirokazu Doi and Kazuyuki Shinohara of Nagasaki University. The study is published in the journal Personality and Individual Differences. The participants were 37 Japanese males and 39 females, most in their early 20s, whose testosterone was measured using a saliva sample. They listened to 25 musical extracts, each about 15 seconds long, and rated each on a scale of "Like very much" to "Don&apos;t like at all." The researchers avoided genre labels to avoid their "stereotypical associations." Rather, they chose excerpts associated with the five dimensions codified by Daniel Levitin and his colleagues in a 2011 study: Mellow, Contemporary/Urban, Sophisticated, Intense, and Unpretentious. 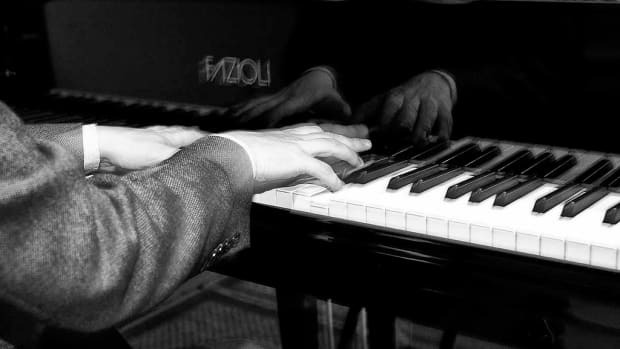 They found that, for men (but not women), higher testosterone concentration was associated with lower preference for sophisticated music—which, in this classification system, includes classical and jazz. 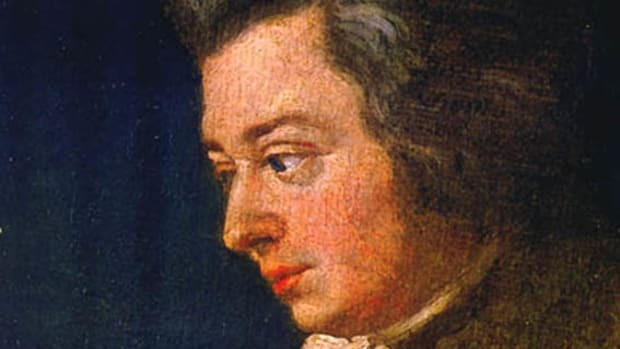 The researchers can&apos;t be sure why higher levels of the hormone would hinder appreciation of Haydn and Handel, but they offer an idea. "Many previous studies have indicated that testosterone functions to drive people to seek dominance," they note. That mindset, they write, can lead to rebelliousness, and "people exhibiting rebellious personality traits show strong preference for rebellious music such as hard rock, and an aversion to music genres such as jazz and classical." While that explanation is certainly plausible, it&apos;s important to note that testosterone inspires much more than rebelliousness. Sophisticated music tends to take its time; testosterone-driven type-A people generally want to get to the point. It&apos;s also worth remembering that the hormone influences behavior in different ways for people at different stages of life. The participants in this study were all college-age adults, readying themselves to enter a competitive workforce. A 2016 study found that, once a man establishes himself as a success, testosterone can actually inspire giving behavior—especially when such acts increase his status. So orchestras will likely have a tough time selling tickets to aspiring alpha males. But years later, those same guys may end up being high-profile donors.